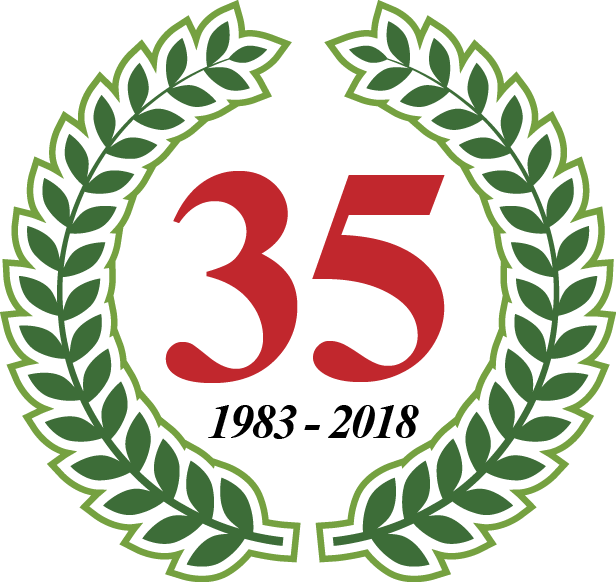 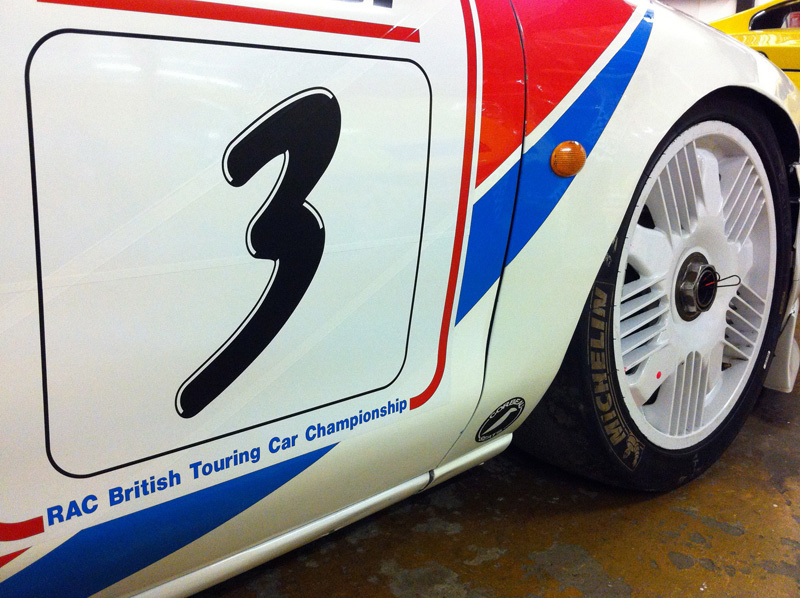 The Super Touring era was one of the most exciting eras in touring car history. 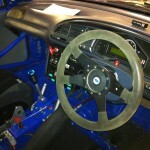 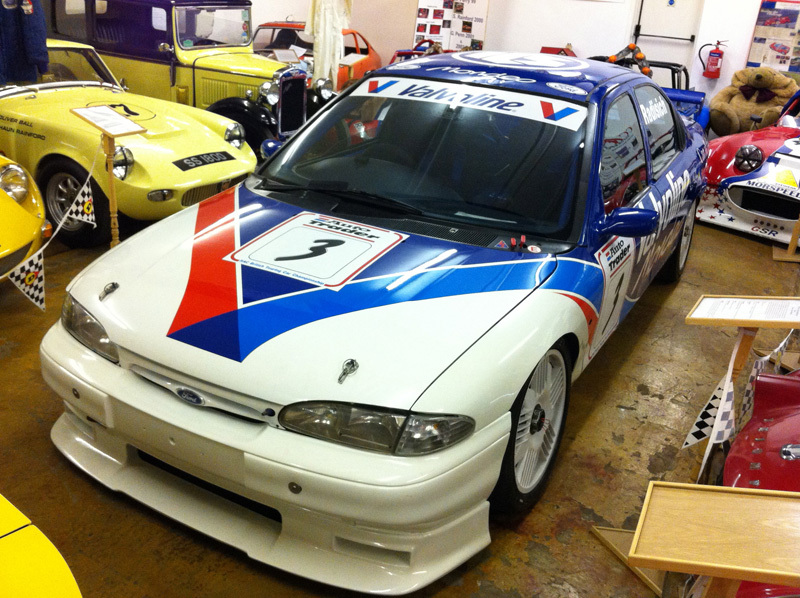 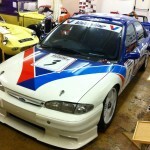 This Ford Mondeo V6 was built by Andy Rouse and campaigned in period by Paul Radisich. 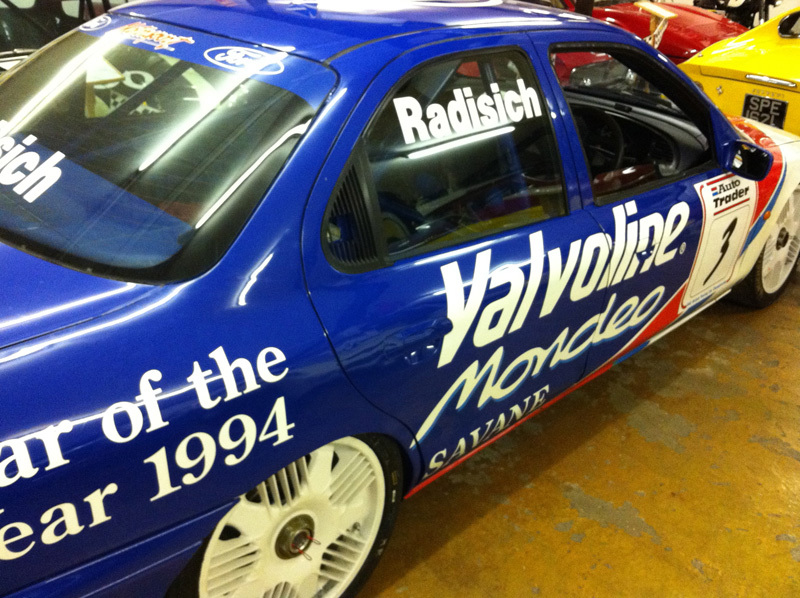 Paul Radisich drove as a Ford driver in the RAC British Touring Car Championships from 1993-1997. 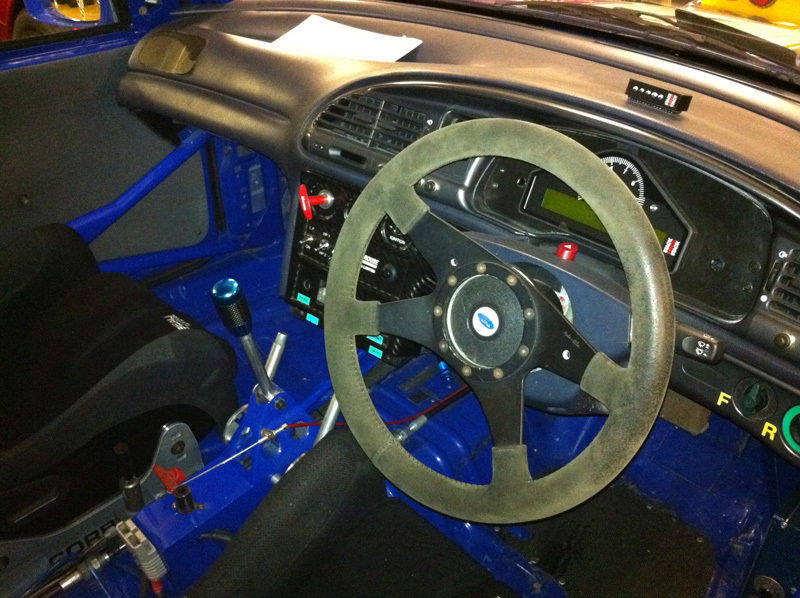 The car seen here was built for the 1995 season and features a sequential gearbox, fully adjustable suspension, lightweight panels and a 300bhp V6 deep in the engine bay. 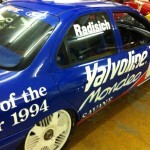 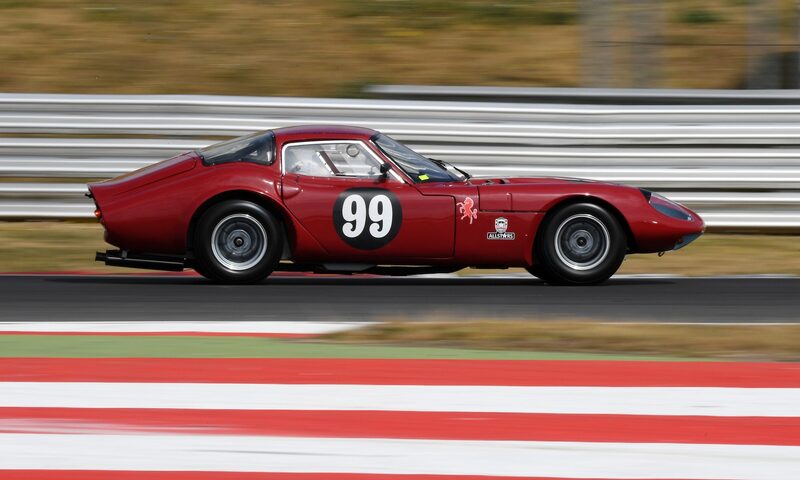 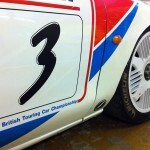 The car is currently owned by Radisich and can be seen here as part of the CCK collection.